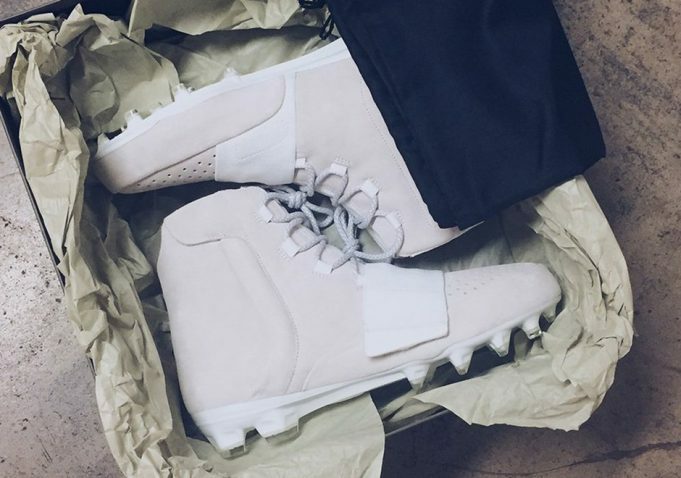 Kanye West and Adidas made a pair of Adidas Yeezy Boost 750 cleats for NFL player Von Miller to start the season. Yeezy and the three stripes are looking to re-invent cleats by creating one of the most hyped silhouettes and implementing them into the sports world. 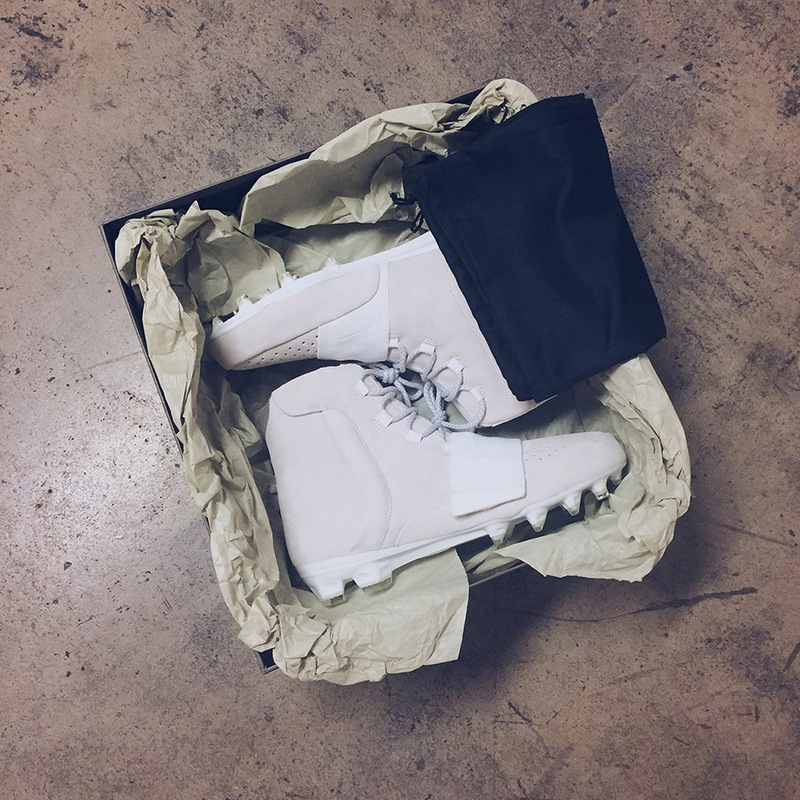 For this season, Yeezy and adidas hooked up Von Miller with a pair Yeezy Boost 750 cleats and were showcased on twitter earlier today via Millers account. The cleat features the same upper as the 750, with a cleat bottom added. No word on when Von Miller will wear these but expect to see them on the field sometime soon.